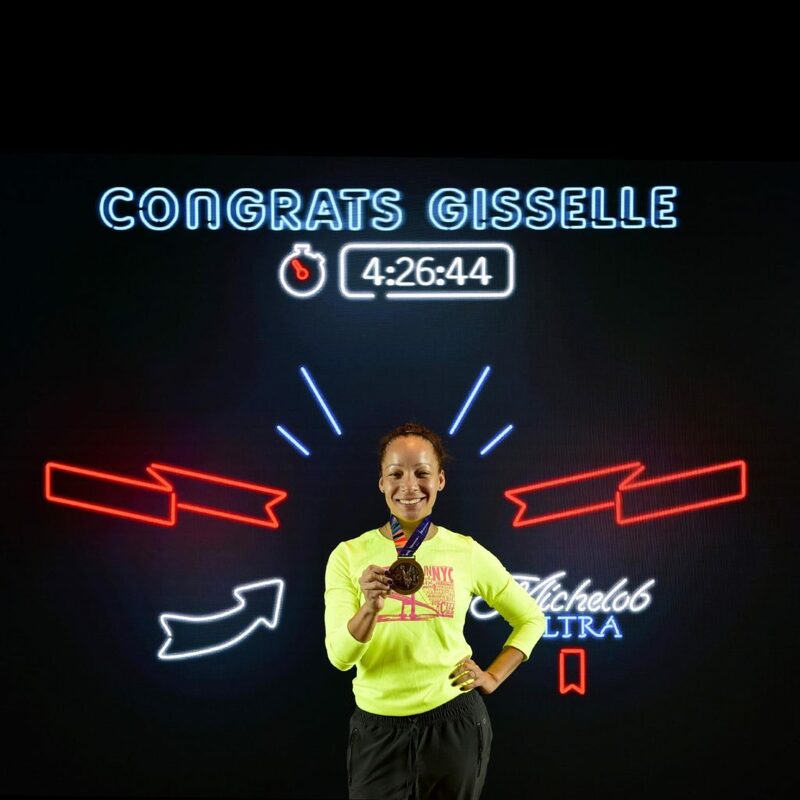 Over a year ago, Gisselle made the decision to run in the TCS New York City Marathon, her very first marathon race. As an encouraging gift, a friend sent her a subscription to Runner’s World Magazine where Gisselle read an interview with a former New York Marathoner from Ghana, Wesley Korir, who mentioned that his must-read book is Jantsen’s Gift. Intrigued, Gisselle read the book and immediately knew that Touch A Life would be the perfect cause to help as she promoted her marathon run. “The more I kept reading, the more beautiful the story became. I always wanted to give back and be involved in something, and the way Pam gave felt so organic,” Gisselle shared. 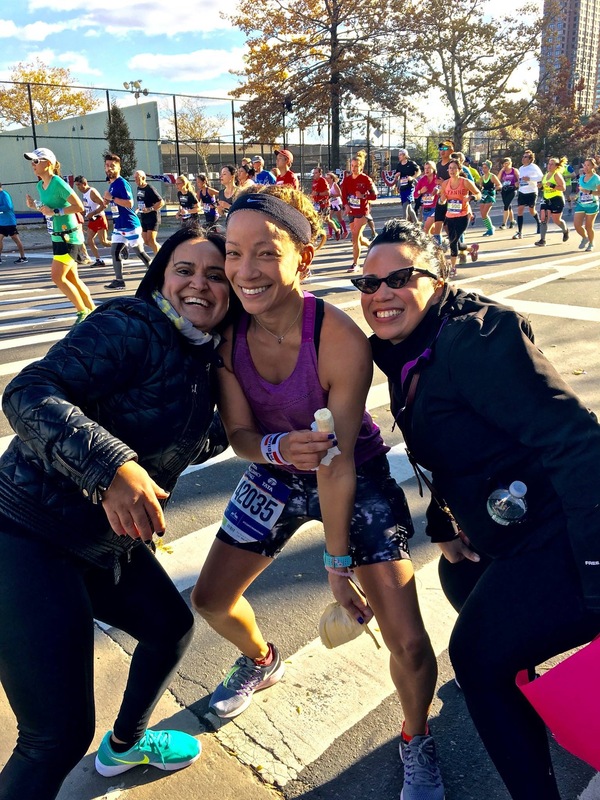 With a handful of charitable projects under her belt, Gisselle started an online fundraiser and asked friends and family to donate to Touch A Life before her marathon. The goal was set at $800, but before she ran in early November, Gisselle raised over $1,300! On marathon day Gisselle conquered the 26.2 miles in just under four and a half hours and she’s determined to stay involved with Touch A Life’s work and help in any way she can, including running her second Marathon in 2017! Gisselle loves sharing with others about how her two passions – running and giving back – can truly make you a better person. “Many people want to save the world, but don’t know where to start. But there is no one place to start – just start somewhere and once you get in a rhythm you can keep going!” Gisselle said. If you are interested in starting a fundraiser or awareness event in your community, we’d love to hear from you! Email the Touch A Life team with your ideas and we’ll help you get started.